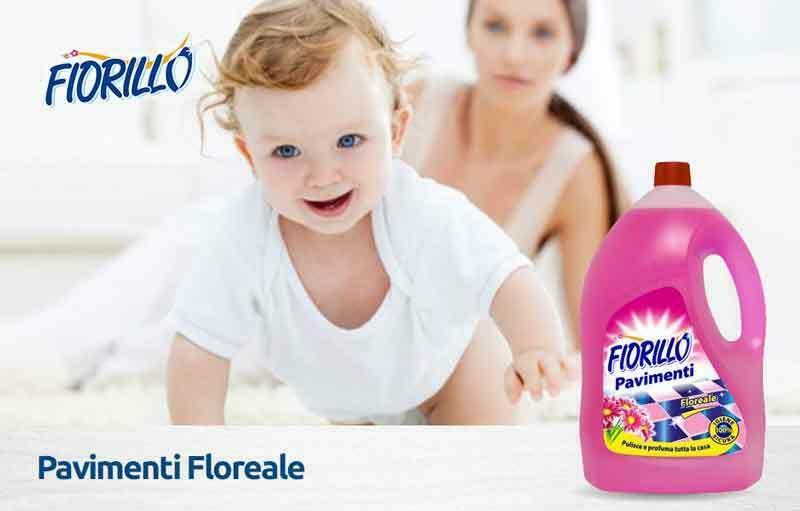 FIORILLO DETERGENZA, Cleaning and maintenance products, household, kitchen detergents, soaps for home use, on EUROPAGES. 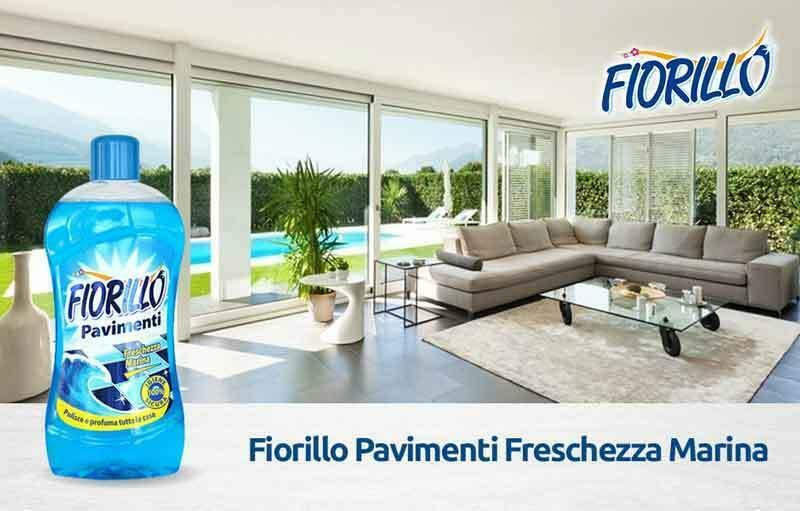 The company Fiorillo Detergenza set up in 1993, is based in the Vibo Valentia Industrial Estate where its premises extend over 10 000 m². 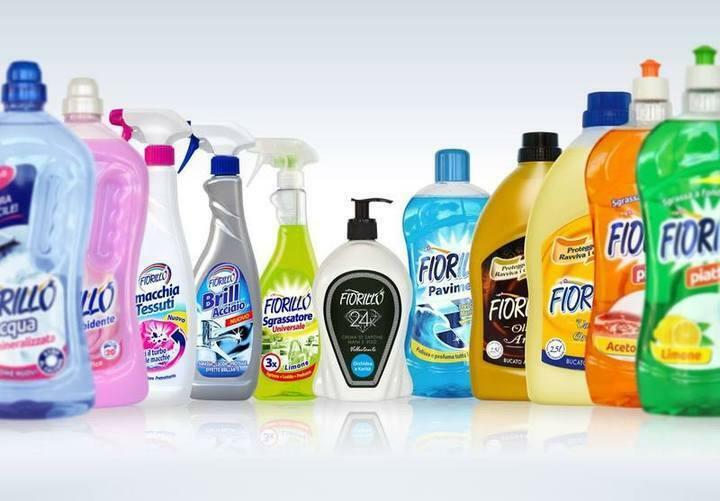 It produces detergents for household hygiene and skin care products. With the strength of 25 years' experience behind it, know-how and strong strategic points, the Fiorillo company stands out from the rest with its brilliant results in a market that is perpetually changing and in particular in the major retail distribution circuits and its export markets – countries including Cyprus, Libya, Greece, the United Arab Emirates, Romania, Moldavia and China.